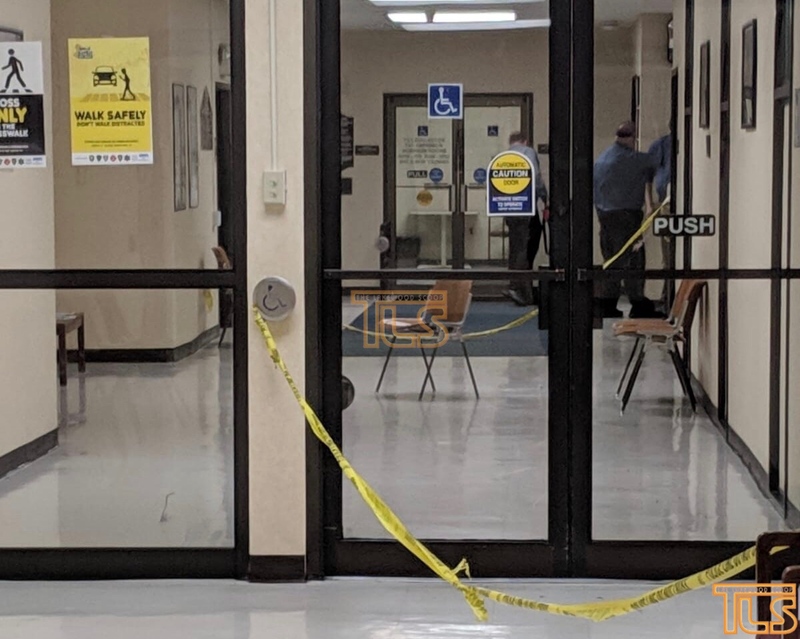 The Jackson Township Council will be discussing security at Town Hall following the stabbing attack in Lakewood’s Municipal Building. 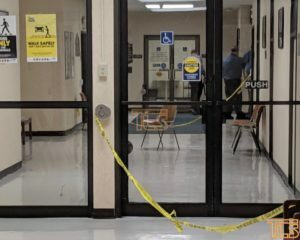 As reported on TLS, the stabbing in Lakewood left officials in Lakewood revisiting security measures and procedures for the Town Hall of a once-quiet and small town. Lakewood has already increased security temporarily until permanent measures are put into place.